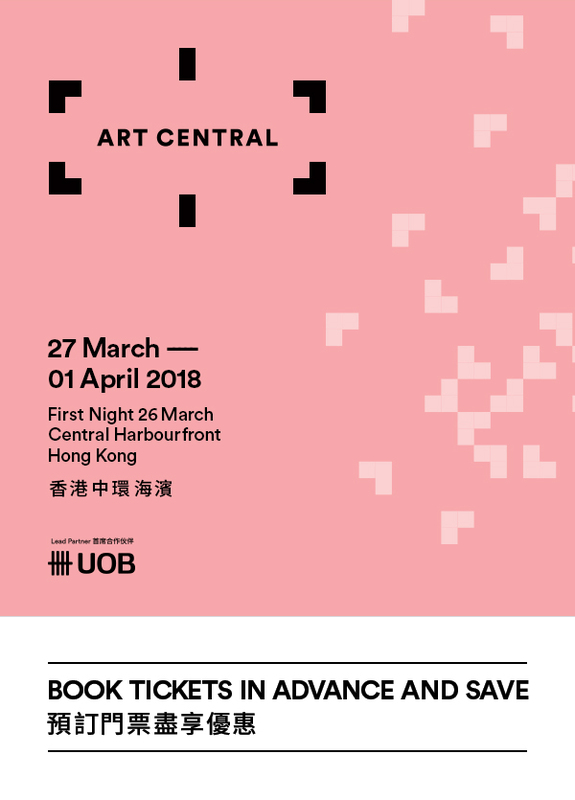 Art Central returns to Hong Kong’s Central Harbourfront for its fourth edition, taking place 27 March-01 April 2018 [First Night 26 March]. The Fair will feature over 100 leading international galleries, 75% of which will hail from across the Asia Pacific, 30 of which are making their Art Central debut. The gallery line-up will showcase a diverse cross-section of emerging talent alongside established art world favourites. Alongside exhibiting galleries, the Fair will also feature an exciting programme of large-scale installations, cutting edge new media, performance, talks, panel discussions and the best places to eat during Hong Kong Art Week! Free entry for children under 12 with a ticket holding adult. Concession Ticket only available for full-time student and elderly 65 or above. 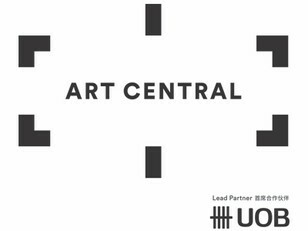 Art Central is located at the Central Harbourfront 9 Lung Wo Road, Central, opposite Hong Kong City Hall. The fair is a 5 minute walk from Star Ferry Pier, a 10 minute walk from Admiralty MTR Station or a 10 minute walk from the Hong Kong Convention and Exhibition Centre (HKCEC) where Art Basel takes place.